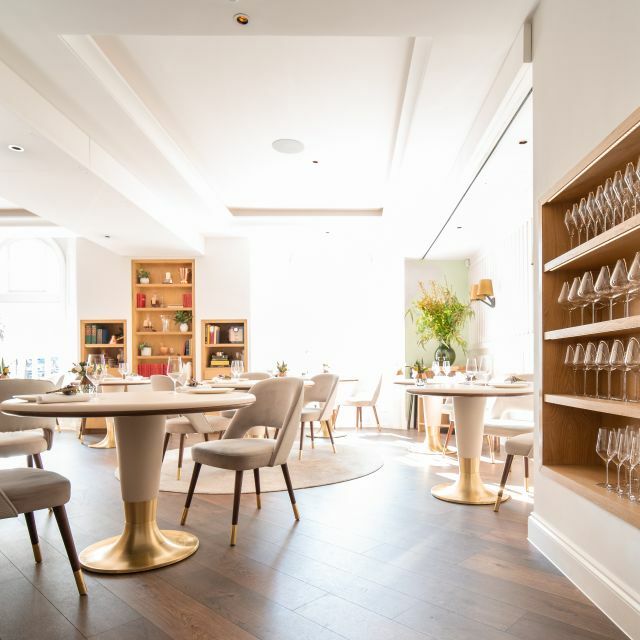 Chef Clare Smyth’s first restaurant, Core by Clare Smyth, opened its doors August 2017. 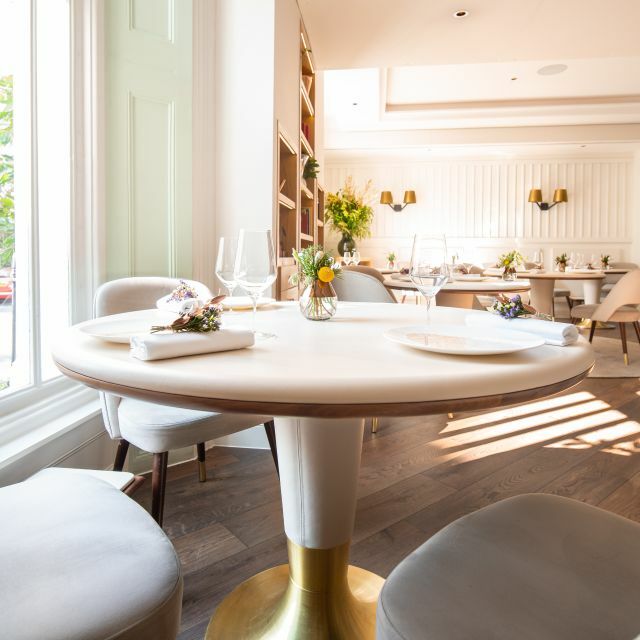 Located in London’s Notting Hill at 92 Kensington Park Road, Core by Clare Smyth is a modern fine dining restaurant with a strong British ethos, in an elegant, relaxed interior. London was the last stop of our honey moon. Core really completed our amazing trip with an memorable experience. The service was warm and friendly. The food was out of this world. One the best meals for sure. An exceptional experience. 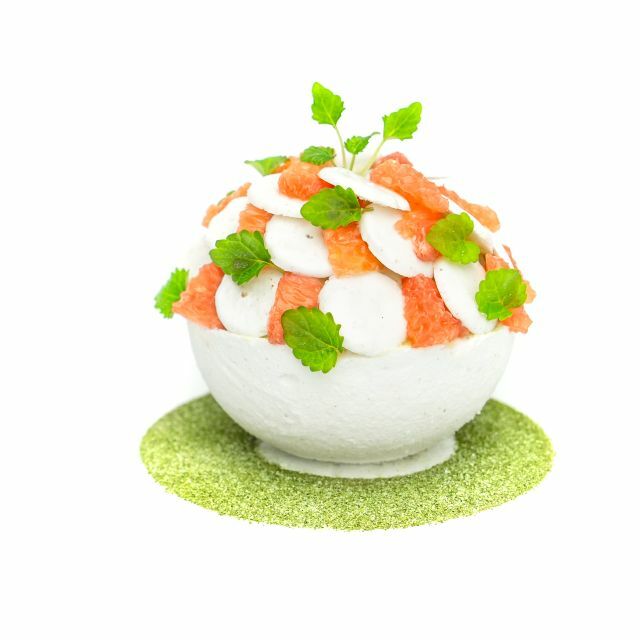 Food made into art. Unbelievable tasting explosion in your mouth with each dish. Clare has a extraordinary talent of creating a harmony of all human senses that brings out emotions of joy. The crew of Core present the outmost professionalism and knowledge of each dish, still with warmth and lightness. The decor of Core is clean, yet hearty. 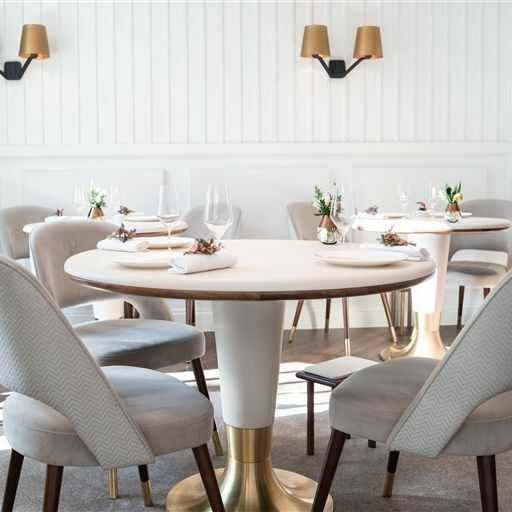 Without taking the attention away from the dishes it summons up what dining guests believe is the chefs vision of an oasis of aculinary dream. We visit restaurants quite often, some have had Micheline Stars and many have not been mentioned in any guide. We can remember some exceptional restaurants, and some that were very poor. 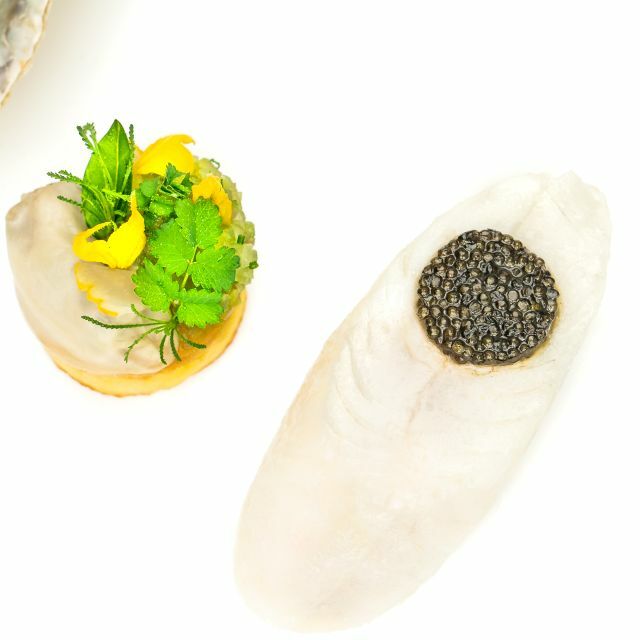 Core by Clare Smyth is a restaurant we will remember for having everything correct. On our visit, Clare Smyth was in the kitchen. Service was excellent, not over powering as some starred restaurants can be. We were made to feel welcome. A bit like being welcomed by old friends who we had not seen one for a long time. The food was quite simply stunning. No style over substance here! Everything was intricately prepared, with amazing and surprising tastes. We loved all of them but cannot decide which to pick as our favourites. If asked I would say the Cornish Brill was my best plate, my partner has still not decided. We chose wine by glass and not the wine pairing which suited us both. Highly recommended, but book well advance, two months at least. Not cheap and nor should it be. We loved every minute, the food , the service and oh the food again! Absolutely fantastic service, food and design! The staff provide so much care and attention to detail for their customers and you can feel Clare’s personality in the food and even how she greets you on arrival. Definitely will consider this place again for a special occasion. 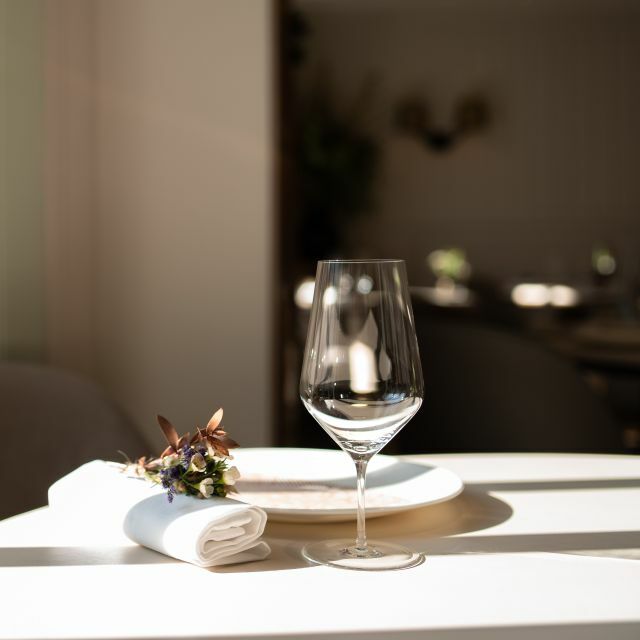 I loved every part of the experience that is dining at Core by Clare Smyth. The service was outstanding; welcoming, friendly & professional. The dining environment and decor is beautiful; comfortable and tasteful with great attention to detail. I had the Classic tasting menu and my partner had the Seasonal tasting menu. They were both spectacularly brilliant. Anyone who can make a humble potato taste like that gets a huge thumbs up in my book. Pure genius at work. It's also worth stopping off at the bar on your way out. The cocktails are first class. Second time going, better than the first time as the menu seemed to be a little more rounded. Only downside is that they keep opening bottles of water without asking you so a £16 charge for water at the end of the meal was a bit of a shock. Tap water is fine and tastes better than the neutral expensive bottles stuff served. Other that, my favourite restaurant. Core is my favourite restaurant! Top marks across the board. The food, the atmosphere, and a big thank you to the team at Core who are so lovely and truly make you feel welcome. Fantastic experience from start to finish. Staff were very welcoming and knowledgable and the service was faultless. 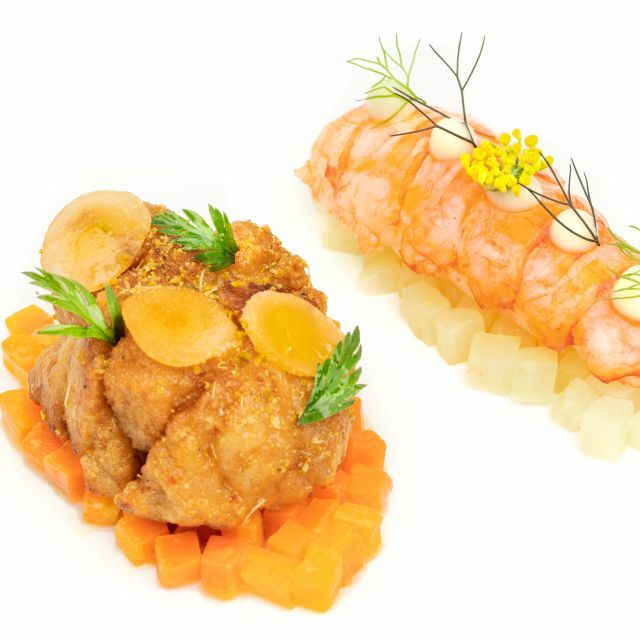 Particular favourites were the Langoustine and veal sweetbread, ‘The other carrot’ and Core-Teser. Every dish was phenomenal and we would highly recommend. Dining here was an absolutely wonderful experience. Wonderful food and service. Pricey, but worth it for a special occasion. I think I can say it was the best food experience I've had. They nailed everything. Absolutely blown away. Excellent food. Fantastic services. Would definitely go again. The food was excellent and the service was attentive but not overwhelming. The very pleasant note was that it was possible to see the kitchen through a glass wall and the chef herself was there. That was impressive! Probably our best meal ever! 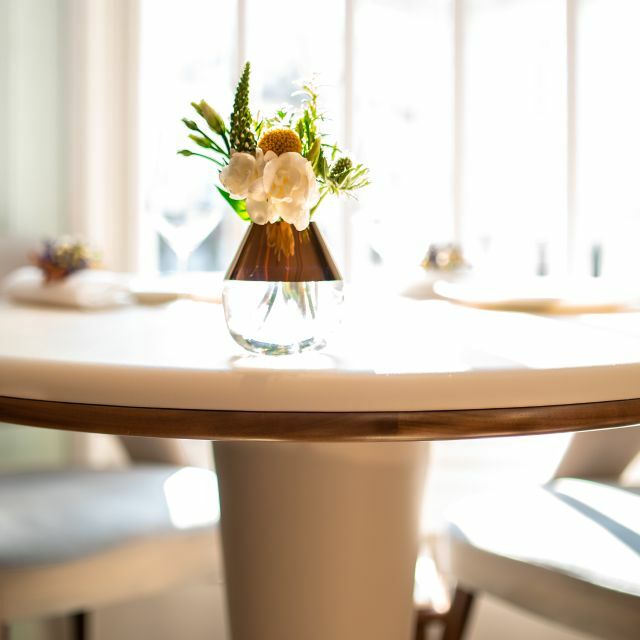 The restaurant is smart and modern without being too stuffy in trendy Notting Hill. My husband and I were gifted the Core Classics menu by our daughter and her partner but decided to upgrade to the Core Seasons menu. We informed the restaurant of our dietary requirements in advance as we don’t eat meat products so the menus were adapted for us which was great. All the courses were beautifully crafted, presented and tasted delicious. We wanted to try everything on the menu. The wine list is very extensive but also very expensive. We had a very nice Marlborough Sauvignon Blanc with most courses finishing with the recommended dessert wine. The service was excellent too and all the staff friendly giving us helpful recommendations. Finally, at the end of the meal we popped into the open kitchen to meet and thank Clare who was busy working away with her team preparing these lovely meals. She seemed very humble. We strongly recommend Core and will be back. Lovely dinner, presentation of the food was very nice and the service was great, would recommend this to friends. It was an amazing night! Love every dish that were served! The staff were very courteous and very professional. Special mention to Clare Smyth herself very approachable and very kind 🙂 Kudos to the chefs and staff! We had an amazing lunch at Core for our Weds Anniversary. The dishes were imaginative and the flavours were incredible. Combined with wonderful attentive yet relaxed service this is a really special place. Best food ever! 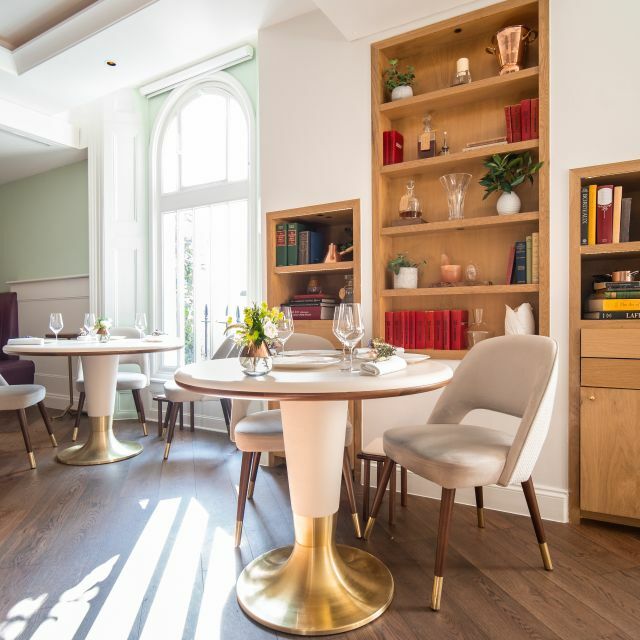 This is one of the best restaurants in London at the moment. The food, the service the decor. This restaurant is such a little gem! From the moment we arrived, we were treated like royalty! The customer service is amazing! We were actually very lucky to be sitting at the chefs table so could see all the cooking that was going on. The kitchen looked spotless, you could see that the chefs were all enjoying making the food and the bonus was seeing Clare Smyth overseeing everything, tasting everything - making sure that the food was at its highest level! The food was absolutely delicious, the presentation was amazing - we literally had the best evening and would highly recommend this to anyone that is a real foodie! This is the first restaurant I've been to that allows selected members of the table to have one tasting menu, others to choose another, and indeed diners could also opt for the a la carte even if the rest of the table didn't want to (and vice versa). Amazing flexibility! Also catered brilliantly to my dietary requirements, which wasn't that straight forward as I opted for a tasting menu where I couldn't eat 3 of the 7 courses without adaptations! The service was efficient but not hurried, and always explained well. To be frank not all the food was the best I had ever eaten in similar establishments, however it was thoroughly enjoyable and beautifully presented. Amazing dining experience- from the food to the wine pairings to the presentation- all designed to stimulate each of your senses. Amazing meal in lovely surroundings with friendly staff who even remembered us from hospital road. Food was unsurprisingly delicious and was great to be able to choose between the set menus (even being able to swap dishes to optimise the menu). Great night and Dad now wants to go back for his birthday! Without doubt the best food in London at this time. Attention to detail is amazing. Just amazing........Clare has to be one of the best of the generation. Love love the food here - as pleasing to the palate as it is to the eye, and it’s VERY thoughtful and pretty! (All the IG photos are true!) Turns a simple lunch date into a an occasion to be remembered. They throw in so many “free” amuse items to help hide the fact that they serve so little of what you actually ordered. No server checked in to see if our entrees were ok. Both were over salted. It took 2 minutes to sit and listen to one of their line cooks describe every innocuous detail about each of our appetizers. All I could think about was asking him to go away before our food cooled off. Too many heavy desserts. I had to sit through 2 different servers describe the same dessert. Way too many servers mulling about. I first dined at Core about a year ago and it immediately became one of my favorite restaurants! The service is some of the best, most impeccable, and competent service I've ever experienced. The sommeliers have completely changed the wines I drink with their amazing recommendations. The food is outrageously good!! The amount of care put into choosing the products and creating the recipes is extraordinary. The potato dish is unbelievable, as are the scallops. Highly recommend these dishes. Also, this is one of the prettiest restaurants with the use of flowers on the tables and with the dishes. It is always a very enjoyable evening that has become one of my favorite special treats. You always feel very special dining here whether it's at the chef's table or in the dining room. Amazing meal at an "off the scale" restaurant with superb service. Truly excellent! Well it is a decent Michelin restaurant delivering exactly what you expect from these sort of places if you know what I mean. Dishes are served with an accent to visual component and as such are enriched with uneatable installations. Looks quite fancy but probably slightly overbaring for the purists. Stylistically it is very pure though. Logo, decor, plates, dishes - everything delivers that visual theme of bezier curves meant to resemble shoots probably. Food of course is a top level and circa 150 per tasting menu makes it a really good value comparing to other similar restaurants. One thing that made me actually write this. The crab (as a whole dish, not just that chunk of pour guy’s meat). The crab is totally amazing. Having visited a few dozens of michelin restaurant in Europe and beyond, classic and modern, I was never exposed to such aromatics delivered by any seafood dish in my life. It made my heart sing like at that ratotouille scene from the namesake cartoon movie. Literally incredible. Probably one of the best restaurants I’ve been to.